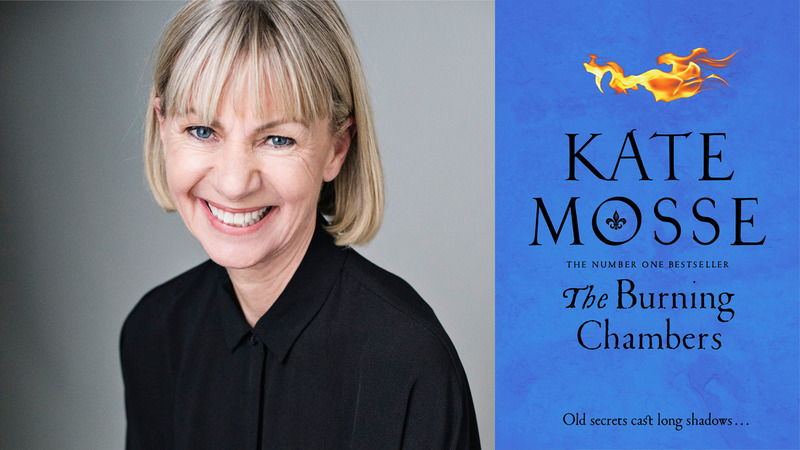 Find out the latest news about Kate Mosse's new book The Burning Chambers, which is publishing in hardback, ebook and audiobook in May 2018. The Burning Chambers, which publishes in May 2018, is the new historical novel from bestselling author of Labyrinth and co-founder of the Women's Prize for Fiction Kate Mosse. Set in sixteenth century Languedoc, The Burning Chambers is the first in a new series from Mosse, and her first novel since The Taxidermist's Daughter in 2014. Here, Kate shares the origins of her new series and what you can expect from the world of The Burning Chambers. The Burning Chambers is the first novel in my new historical series, which will cover three centuries and travel the world from Carcassonne to Southern Africa. Several years ago, during an inspiring visit to the Franschhoek Book Festival in South Africa, I visited the fantastic Huguenot Museum on the outskirts of the town. There, on the wall, was the name of a family I'd written about in my first historical novel, Labyrinth. It was a shiver down the spine moment. Straight away, the idea for a Romeo & Juliet story of two families – one Catholic and one Protestant – started to take shape: a story of love, loss and adventure, of inheritance and a priceless relic, a story of displacement, war and faith, spanning three hundred years from Languedoc in 1562 to the beautiful mountainous landscape of Franschhoek in 1862 (via Toulouse, La Rochelle, Paris and Amsterdam). The Burning Chambers, the first book in a major new historical trilogy by Kate Mosse is published on 3rd May 2018, and is available to pre-order from all major retailers now.